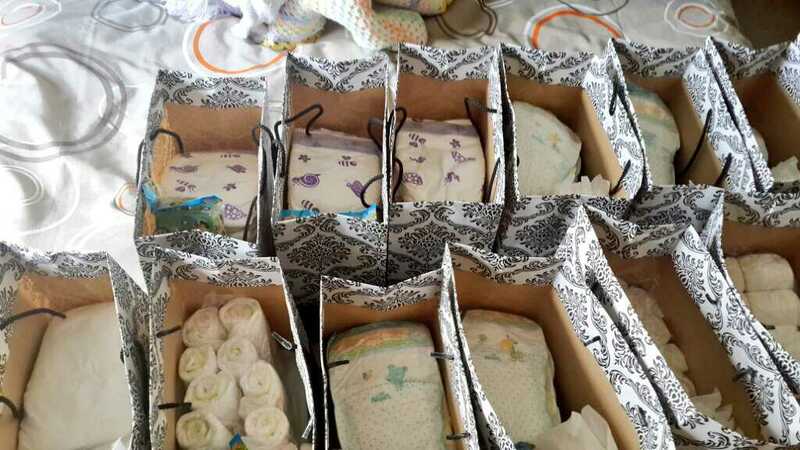 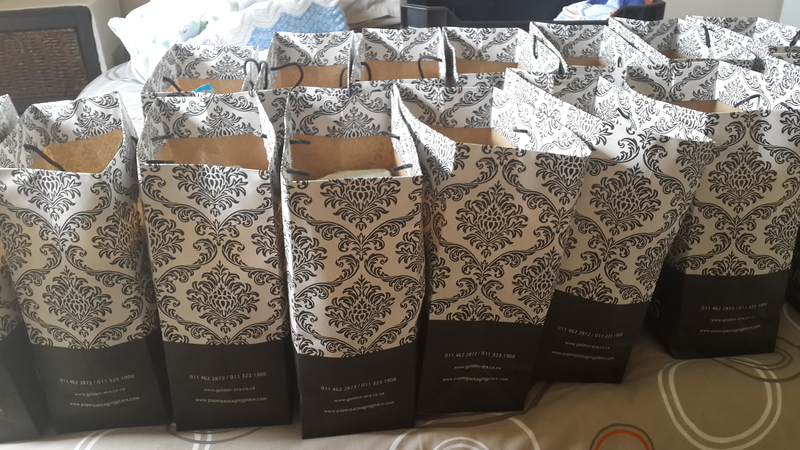 As most of you know, The Grace Factory supports children’s homes by donating essentials to them, but we also donate maternity packs to Alex and Sandown clinics. 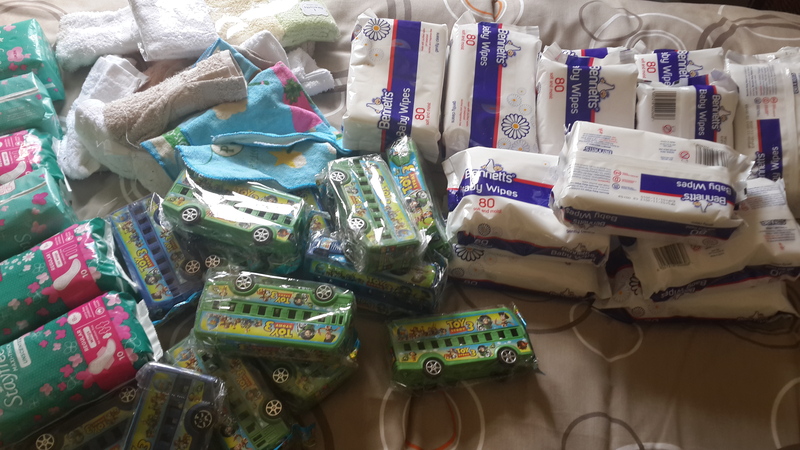 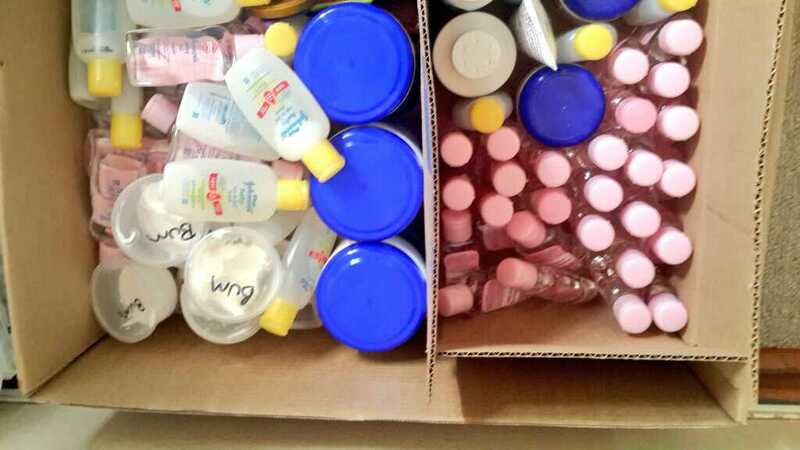 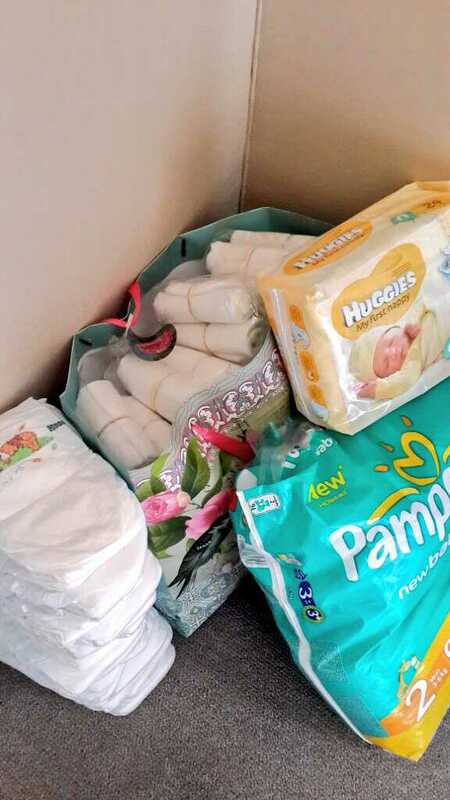 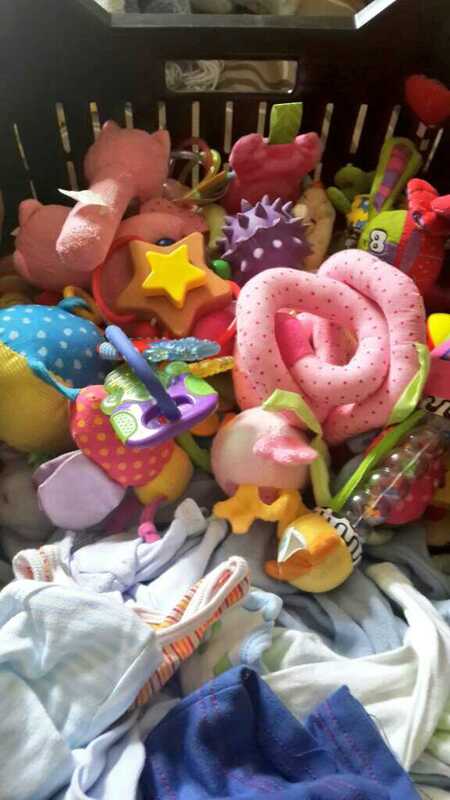 Collect nappies, bum cream, wet wipes, newborn outfits, blankets, maternity pads, shampoo, soap etc. Here’s a pic of the 15 I made on Friday.